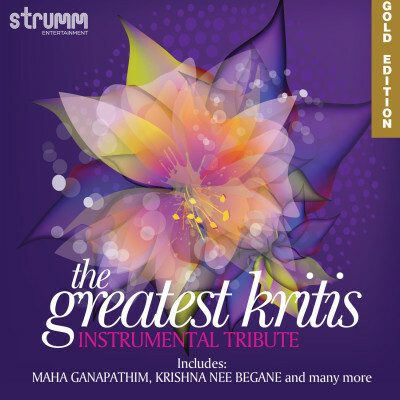 This contemporary collection of timeless Carnatic Kritis is created by a fine array of musicians through a carefully balanced blend of Indian and Western instruments. These classic melodies transcend words in their instrumental avatar, and we are left marveling at how these classics can so easily become todays favourites. Play the CD anytime and get enthralled!